Dealmoon Exclusive! 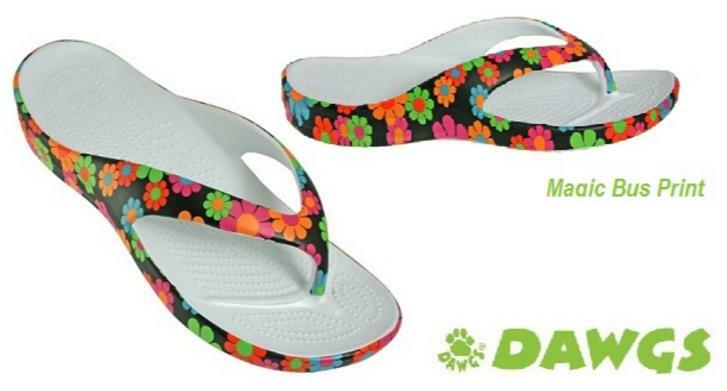 Dawgs offers an Extra 50% Off All Flip Flops via coupon code "DEALMOON4". Plus, Kids’ & Todders’ Fleece Dawgs for $9.99 with code DEALMOON9. Dealmoon Exclusive! 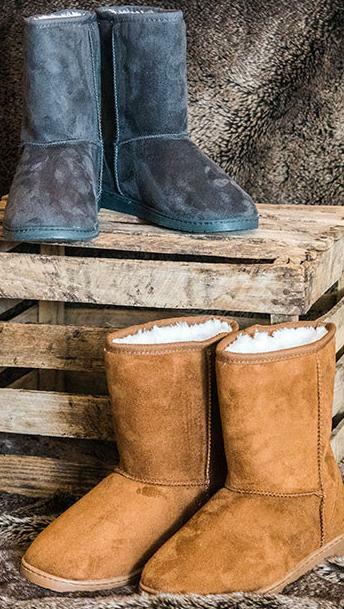 Dawgs offers the Women's 9" Microfiber Boots on sale, for $17.99 via coupon code "DEALMOON1". 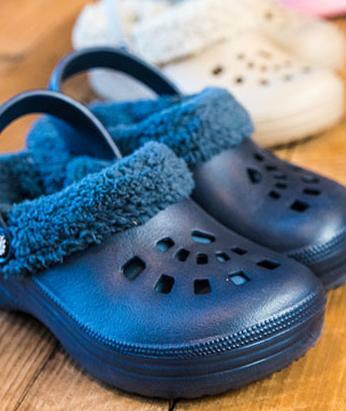 And, offers the Kids & Toddler Microfiber Boots on sale, for $16.99 via coupon code "DEALMOON2".